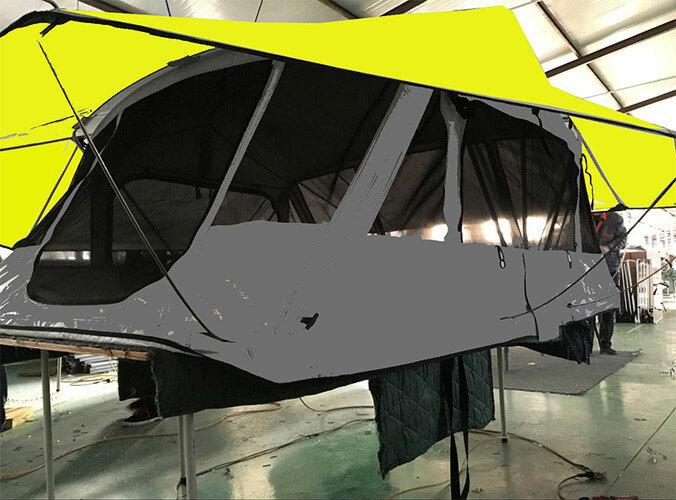 We are so very excited to bring you our newest models of roof top tents. These RTTS are excellent for extreme use. All weather, full sun, rain snow, wind, ice you will be fully sheltered in any model of Sunday Campers. We are shipping them as fast as we can build them. You are welcome to place a small deposit of 20$ to hold your spot. As the RTT is completed you can pay the balance and the tent will be shipped to you via LTL freight company to your curb unless otherwise stated. We deliver anywhere in the U.S.A.! 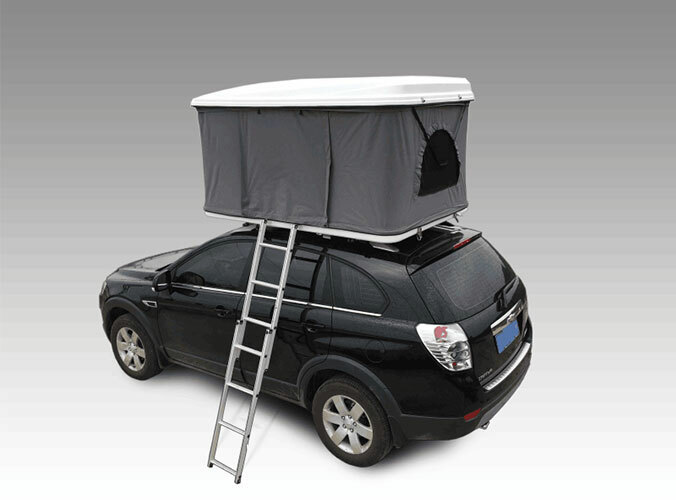 If you are looking for roof top tents you have come to the right place! If you have any questions regarding our Sunday Campers, please contact us we love to talk!